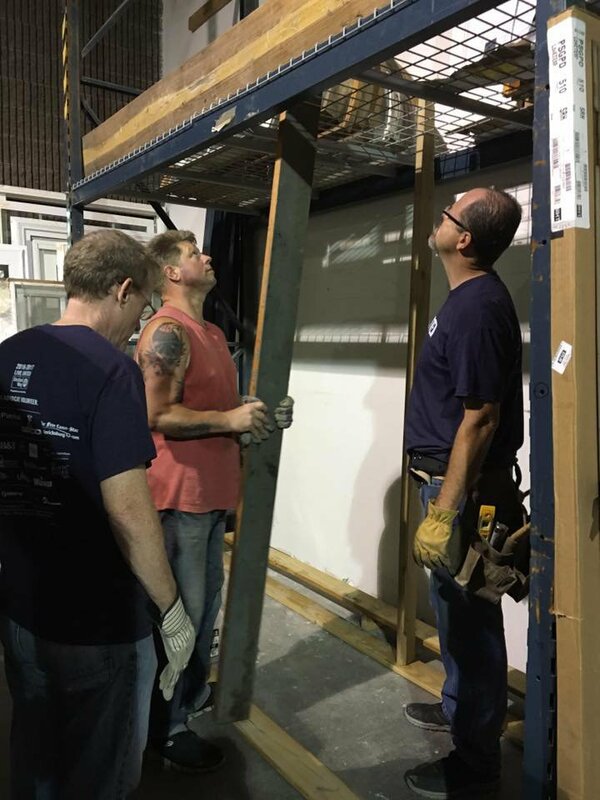 There are many opportunities for individuals and groups to volunteer at the ReStore. 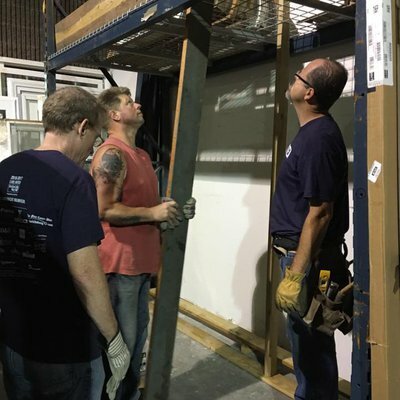 Volunteers support the ReStore in a range of areas such as customer service, minor repairs and maintenance, receiving donations, cleaning and stocking the sales floor, and office support. All proceeds from the store fund the Greater Fredericksburg Habitat for Humanity and its operations. If you haven't volunteered with us before, please follow these steps. 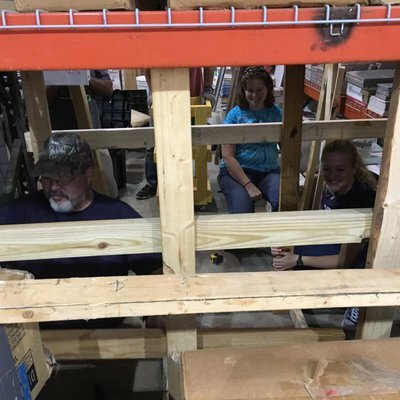 Check out the Volunteer Handbook for an idea of what volunteering at the Greater Fredericksburg Habitat for Humanity ReStore is like. 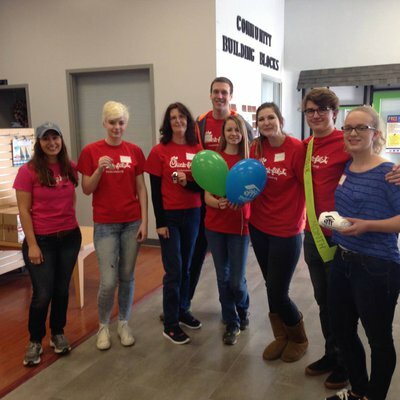 Register on our VolunteerUp page. Once you register on VolunteerUp, you'll have access to our volunteer calendar where you can sign up for an Orientation Session. Attend the Orientation Session, sign your volunteer waiver, and follow the instructions given during your orientation to gain permission to sign up for regular shifts! 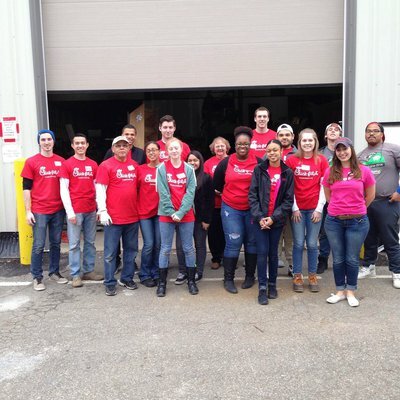 If you have already volunteered with us before, feel free to sign up for shifts on our VolunteerUp calendar!